Whether your summer travel plans involve sand castles at the beach, S’mores by the campfire, or screams on a roller coaster, one thing’s for sure—you and your money are on the move. In the middle of that on-the-go fun, it’s easy to miss how quickly your purchases can add up … especially if you’re going somewhere for a week or longer. Fortunately, keeping your spending under control is simple. Here’s how the smart traveler develops a money strategy and sticks to it. 1. Make a plan. Decide how much you want to spend on your trip, from hotel rooms to food to souvenirs. Be ready to adjust your budget categories in case sightseeing tours or museum tickets are more expensive than you thought. 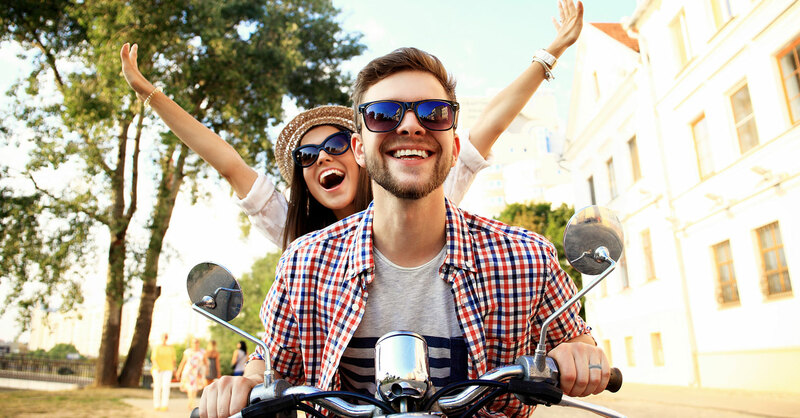 Do some research and try to find deals, even if you’re just taking a day trip—after all, the more you save, the more you can spend somewhere else! 2. 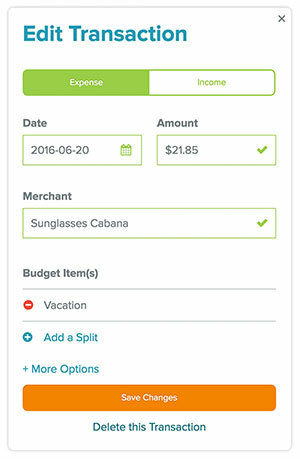 Track your expenses one by one. It only takes a quick minute to pull out your budget and enter the cost when you buy road trip snacks. Same goes for the new sunglasses you purchase for the beach or the paddle board you rent for the day. Buy it, record it, and enjoy it. 3. Track your overall spending. Each morning, check your budget to see how much money you have left. If you’ve spent most of it, but you’re only halfway through the trip, find some free activities such as swimming or taking a nature walk. On the other hand, it might be the last day of your getaway and you have a good bit of money left, so splurge a little! Tracking your transactions is a quick and easy process. But hey, we know a way to improve it in both of those areas. With EveryDollar Plus, there’s no need to keep any receipts for tracking, or take time away from the sun to enter your transactions. Sign up for a free trial and you can connect your debit card to your budget so that when you swipe your card, the transactions automatically populate. From there, you just drop them in the correct category. It’s crazy easy. And “easy” is a good thing when you’re on the go this summer! Sign up for your free trial of EveryDollar Plus. 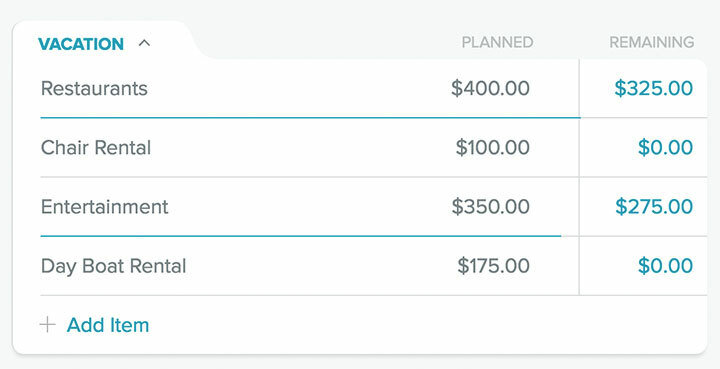 You can connect your bank to your budget free for 15 days. It’s easy, breezy transaction tracking for the person on the go.